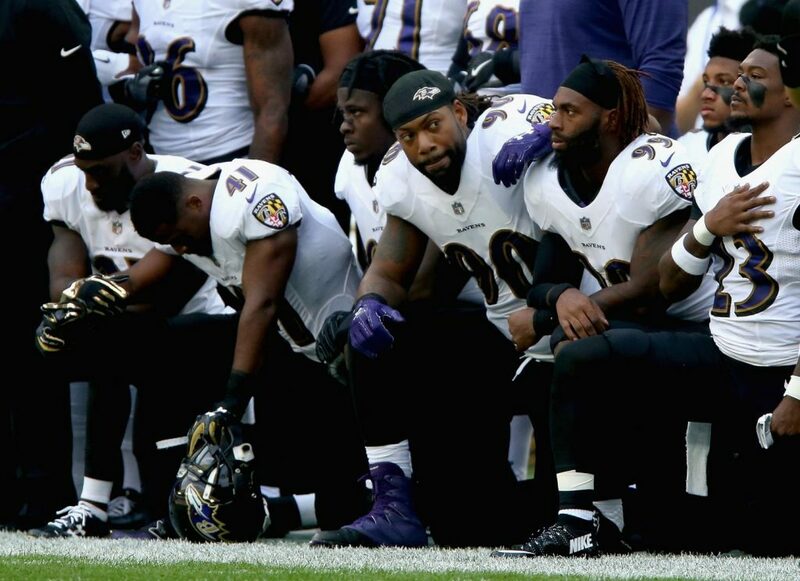 The NFL quietly changed its rules on players protesting the national anthem following a torrent of criticism from President Donald Trump, according to reports. Crucially, it warns that failure to follow these rules “may result in discipline, such as fines, suspensions, and/or the forfeiture of draft choice(s) for violations.” This rule, however, seems to have been altered. The version currently being pushed out by the NFL differs in two ways: Firstly, there are increased penalties for not standing for the national anthem, but also the punishment does not have to come from the league office now.